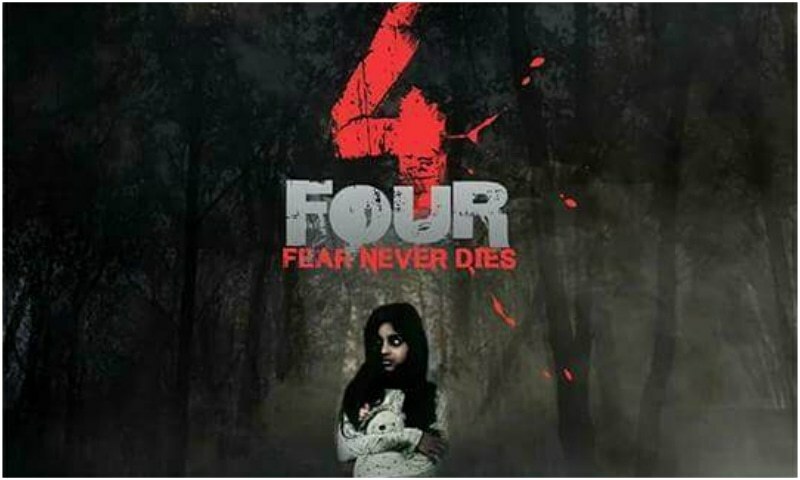 Horror is back in the game with Four! Even though numerous movies are being released by the Pakistani film industry, we are still waiting for our directors to explore other genres. 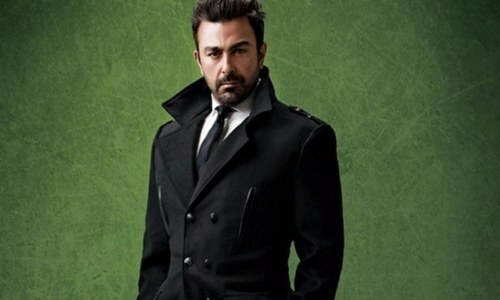 Apart from comedy, action, and drama, a genre that has people enthralled all over the world is 'horror', and unfortunately It has been years since Pakistan produced a good horror movie. The opening shot of the first look, is of a forest; an extremely creepy forest. There are trees and mist all around and not a single soul in sight. Suddenly, amidst the trees, we see a petrified girl running away from someone. Or is it something? Suddenly she is thrown into a coffin and we hear her bloodcurdling scream as someone in a mask attacks the coffin with an ax. The trailer also has the following message: Death is the only threat to life. It chases life. Once fear reveals, it lives with you. Whether you agree with us or not, but the first look of Four already has our hearts thudding in fear. However, the trailer still doesn't reveal whether the movie is about supernatural entities such as ghosts, or whether it's about a psychopath on a killing spree. Excited yet? Well, you just have to wait and watch what Four brings to the cinema screens!